When it stops to change you are dead. Amazing statistics: how much time do you spend on social media or blog? SEO still dominates for marketers, with B2B (57%) and B2C (41%). This makes the biggest impact on their lead generation goals. 56 % of college students said that they would not accept a job offer or would find ways to evade policy if a company banned access to social media. ONLY 15 % local business fans are in the city where this business is located. 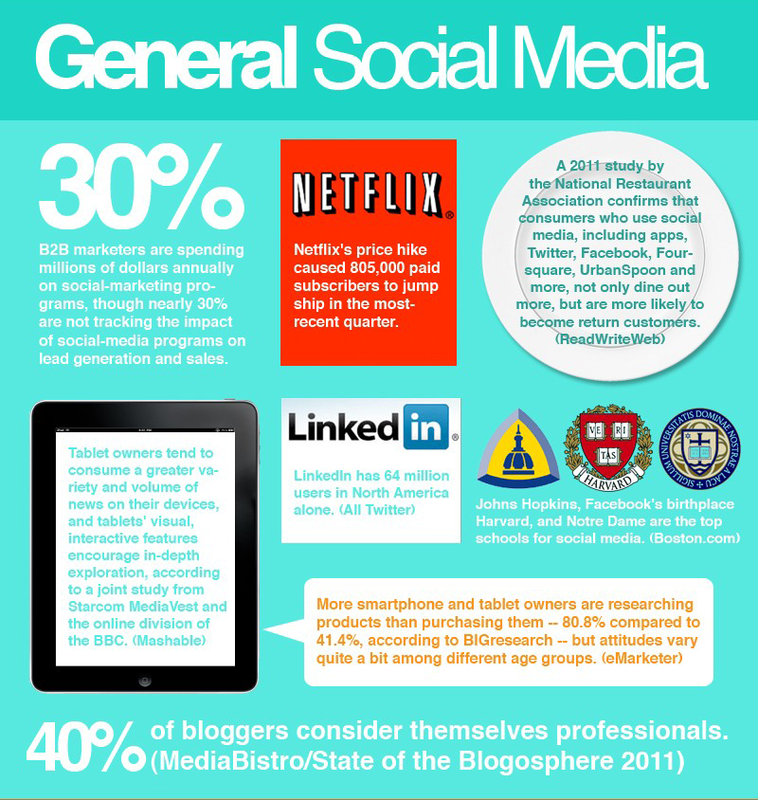 80 % of all Internet users reach social media or blogs. 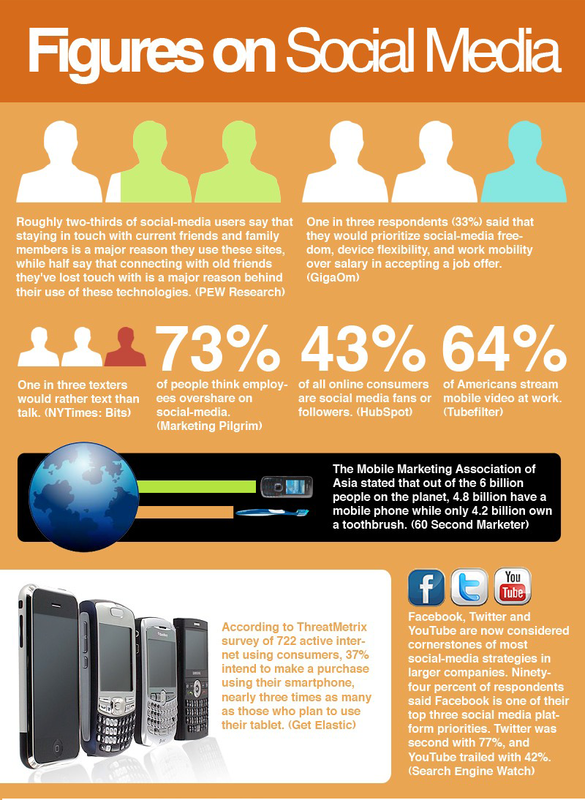 50 % of adults use social-networking sites. More and more adults use MySpace, Facebook and LinkedIn. Only 29 % IT professionals said that they have a good protection from enterprise social network use. 44 % of companies track employees' social media use. 84 % of young professionals get interrupted by social media at least once while trying to complete a project. You can have extra 24 min of attention when you're posting not on Twitter but on Facebook. Do you know that more people own a mobile phone than a toothbrush?! The majority of social media users spend their time online because of staying in touch with current friends and family. A little bit less people use social media for connection with old friends they've lost touch with. 33 % of people prioritize social media freedom over salary in accepting a job offer. 30 % people would rather text than talk. 43 % of online consumers use social media. 64 % of Americans stream mobile video at work. 73 % of people think that employees overshare. From all planet, 4.6 billion people have mobile phones and only 4.2 billion have toothbrush. 37 % purchase using their smartphones. 3 times many as those who use tablet for this. For 90 % of social media users Facebook is the best, then Twitter 77 % and Youtube 42 %. It is interesting that Twitter now has 100 million active users! According to www.digitalbuzzblog.com, it's impressive that Facebook has grown to more than 800 million active users, adding more than 200 million in a single year. The average Facebook user has 130 friends and is connected to 80 pages, events and groups. 56 % of consumers recommend a brand to a friend after becoming a fan on Facebook. 3.5 billion peaces of content are shared each week on Facebook. This is statistics of United States but this happen all over the world! 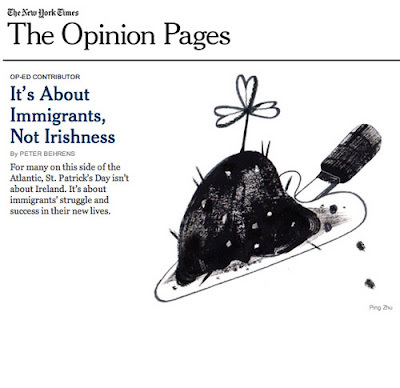 Another chosen op-ed style article is named Thanks for Not Sharing by R. Cohen (The New York Times, December 6, 2012). In this article the author sarcastically analyses the absorption of the unwanted shared personal information and images that is spread over the social media. First of all, in this article we also can find strong and persuasive arguments, original ideas and strong opinion that should be in a good editorial. But this op-ed article is good for his title as well, which is a little bit shocking and attention grabbing. It is said that readers have short attention spans and it is necessary (when writing editorial) to attract readers with a strong headline that emphasizes your central message. Also, a title should be catchy for readers to grasp the idea quickly. In this op-ed article (as well as in the first example) the title is the first introduction to the argument and it makes editorial to be really good written. Op-ed style article - is a newspaper or magazine article that expresses the opinion. It can be op-ed editorial (which are usually unsigned and written by editorial board member) or an article written by writer who usually do not belong to the newspaper's editorial board. 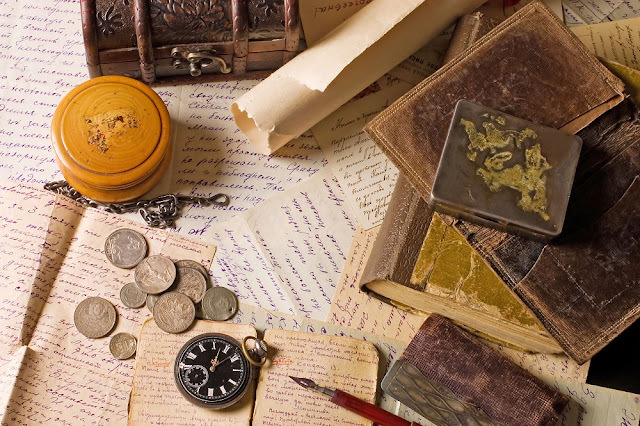 Gamification is quite new as a business concept, but it's roots goes way back. A hundred years ago the Cracker Jack company started putting a Toy Surprise in every box. After this, countless companies have used games, toys and other kind of fun, as a way of selling products. They all have some kind of gamification, but it is not like we talk about it today - in terms of systematically thinking about how to make things more game-like and increase sales or motivate people. Game elements are your toolbox for gamification. They are extracted from games and used in different ways to make business practices more game-like. 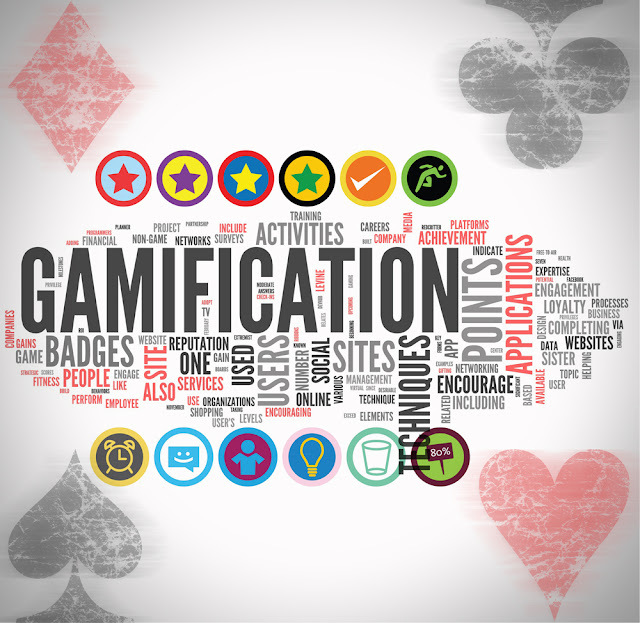 If you would look to all games you can think of, you will find a vast array of different paths, elements, templates and design patterns that can be applied to other games or gamification. I am the master's student of Journalism and Media Analysis in Vytautas Magnus University, the Departament of Politics and Diplomacy. Now I am working as a journalist in Lithuanian magazine "Aš ir psichologija" and in the newspaper "15min". Also, I have a competence in translating texts from English or French into Lithuanian and conversely. I have an interst in culture, history, theatre, travels and a lot of another things. And I think that it is not enough for people to know something but it is necessary to make that knowing to conviction. Also, I always say that people shouldn't hesitate to try and CHANGE things.